LinkedIn – a career-oriented form of today’s growing social media arsenal – is an invaluable way to form professional connections online. Profiles are constructed with more formality than, say a Facebook page, and a company or individual’s profile conveys important information on a professional basis about the type of business they generate and the kinds of connections they are interested in benefiting from. 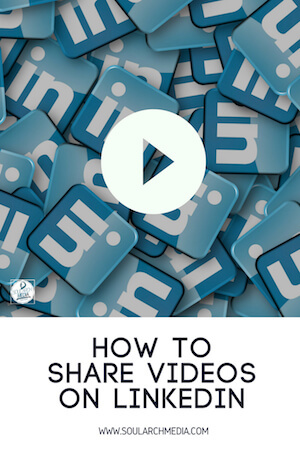 If you are new to LinkedIn, adding video (if done well!) can really help establish your profile and generate interest from the LinkedIn community, drawing attention to your business and/or advertising your professional skills (which is especially helpful if you’re seeking new clients or employment). 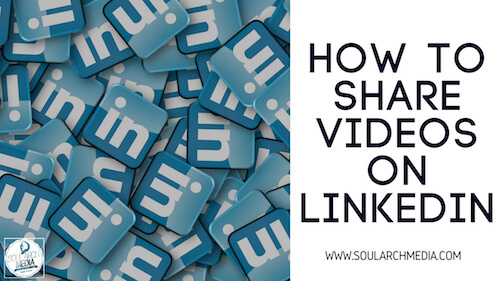 So why add video to LinkedIn? Business to business connections made on LinkedIn can be highly beneficial – even if your company deals mostly with public consumers. Building relationships between other companies can not only deliver new leads for B2B operators, but also prove helpful in gaining insight into how others operate, especially if you are a new business, and may also help in nurturing your influence in your chosen field and/or local business community. Think of a ‘feed’ as the news you see posted from accounts you follow whenever you log into Linkedin – it’s the scrolling content that appears, and is a great place to share topical and timely videos that would appeal to your niche. Otherwise, creating a new account is simple and can be edited at any time. When logging in, you should be immediately directed to the Home section of the site, but if not, you can click the Home button among the options available at the top of the page. In the white box just beneath the Home button, the site prompts you to Share an article, photo, video or idea. There are three options below this, which allow you to do just that. By clicking Video, a drop-down box will then appear for you to locate the file you want to select on your computer. If you are using the mobile app, there is also an option to record video and directly upload. After selecting the desired content, click Post – the blue button under the added video – which will directly send the video out into the feed. Note: Videos must be saved to your computer/phone’s local memory or USB. iCloud cannot be accessed when uploading video content for LinkedIn, meaning if your video is stored in that space, it must first be downloaded onto the memory of the device you are using. 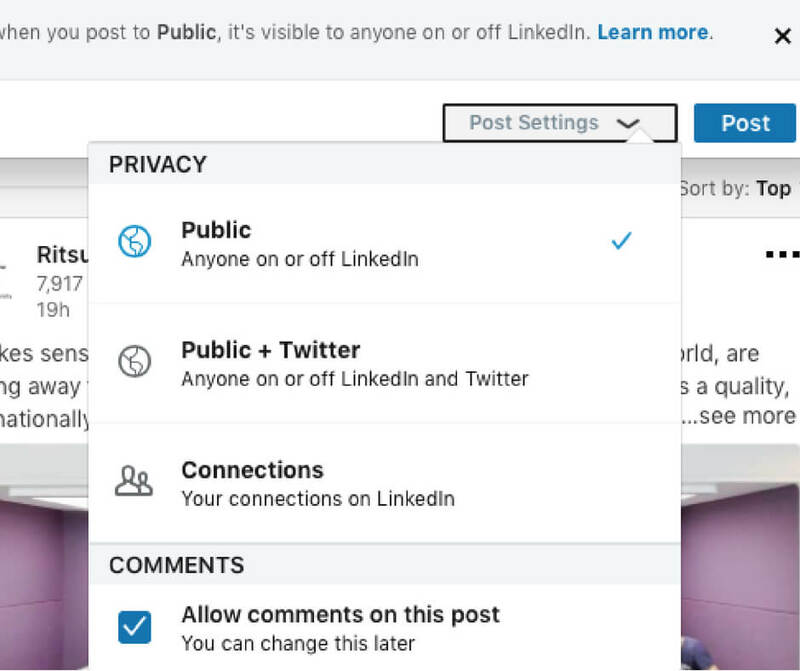 Privacy Settings: Before posting, be aware of the visibility of your post by considering the Post Settings drop-down menu beside the Post option. This way, you can allow public viewing or limit who can see the video. You may even allow or restrict the option for comment-making on the post, though if the video is shared publicly, it may be appropriated and transferred onto other platforms, which can allow comments outside your control. Although the previous section may have seemed straightforward, there are other ways to upload video to other parts of LinkedIn, such as permanently adding it to your profile, which in the past demanded a bit more advanced technical acrobatics. However, LinkedIn’s recent updates have made this option a little more convenient for users. For videos you’d like to showcase of your profile, such as personal or company intros or portfolio highlights, you’re in luck – LinkedIn has made it much easier to do this. In the top right-hand corner, click Me and select View profile. Edit your profile by clicking on the blue pencil icon on the right side of your profile banner, opposite your profile picture. Here you can edit the details within your profile. Under the subheading Media, there are two options to either Upload or Link media to your profile. This option is for using a media file already saved locally to your device. Once you’ve chosen your video, the site will allow you to edit the title and description. To save these changes, simply click the blue Apply button at the bottom of the window, or you can Delete this media if you’ve selected the wrong file or have simply decided not to add media at this given time. If you’re choosing the Link option, this allows you to use an existing video link via the URL code. Think YouTube or blog sites where you might have previously added video on other accounts and wish to divert Internet traffic to that page. Additionally, posting videos to your Company Page can excite a lot of online activity and make your page more effective in luring in a broader audience. If you do not currently have a Company Page, you can create one by going to Work, the tab in the upper right corner of the LinkedIn page, and choosing the option for creation, located at the very bottom of the drop-down menu. 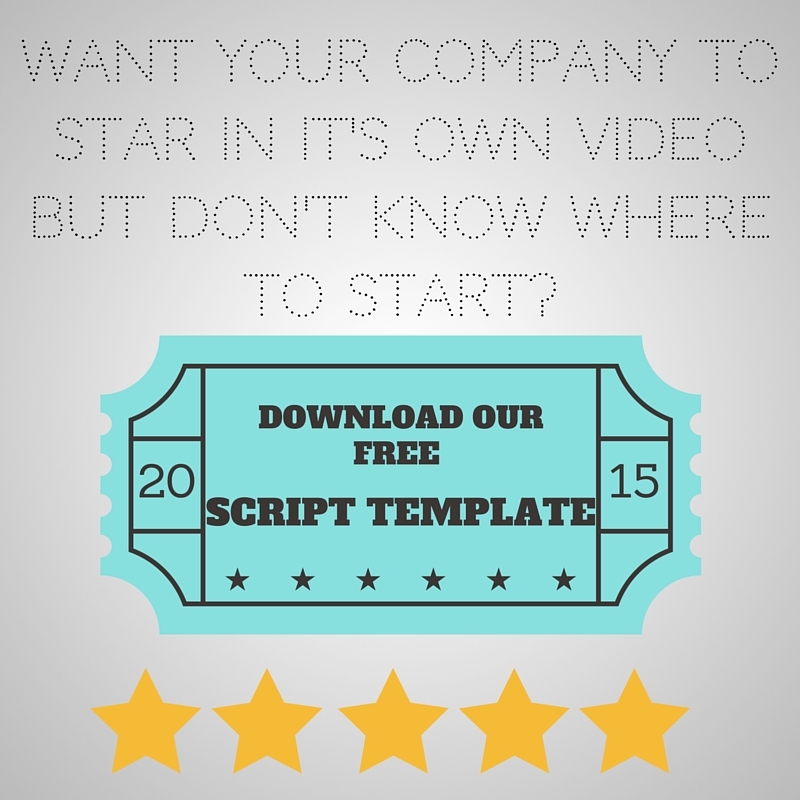 Choose a company name and then Create page. By selecting the Managing Your Page option, you can post videos and photos through the same easy process as updating posts on your regular LinkedIn account, as the format is almost identical. LinkedIn has recently made viewership analytics available to those who post video content. If you’re curious or want to take note of who has viewed your video, the site offers details on exactly who has viewed the post (a total of three played seconds of the video counts as one view), which can allow you to make a rough estimation of the success of your video and if the LinkedIn members who viewed the video were apart of your target audience. Similarly, if you don’t yet have a specific target audience in mind, the reaction to your video may help inspire you for next time. We hope this post helped in customising your LinkedIn profile to stand out from the rest. Check out our other How Tos for adding video content to other social media platforms.